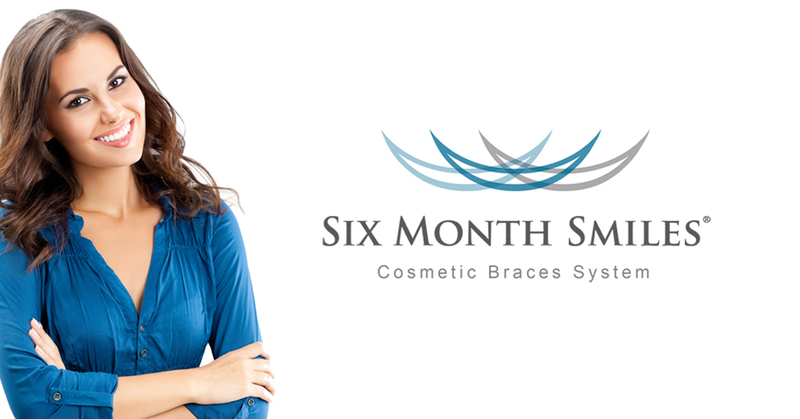 Six Month Smiles® is a clear brace that’s designed to straighten your front teeth in around six months. Many of us are concerned with the lengthy treatment time of the old and traditional braces , Six Month Smiles® takes a modern approach by using the tried and true technology of braces with a cosmetic twist to fit today’s fast paced lifestyle. This method employs clear brackets and a precisely calibrated force to straighten only your front teeth. In this way, Six Month Smiles® can quickly and effectively give you the smile of your dreams. It uses Lucid-Lok® clear brackets, and tooth-colored wires are barely visible and straighten your teeth in Smile zone ( front teeth). Dr Sharma will do a comprehensive evaluation to determine whether you are a candidate for this treatment.To learn more about Six Month Smiles® and to see if you are a good candidate, call us at + 1 925 493 7470 or book an appointment today.